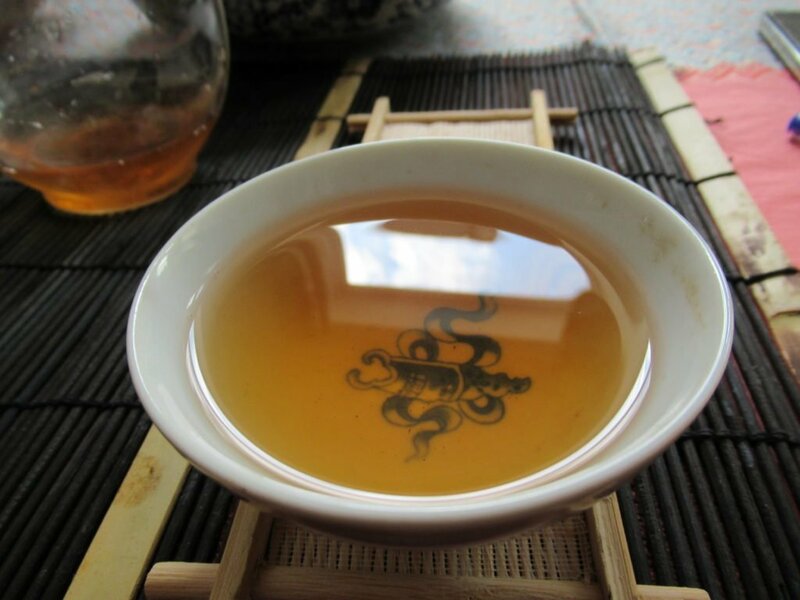 One of the tasks of selling tea is to test ones teas to see how they’re progressing. 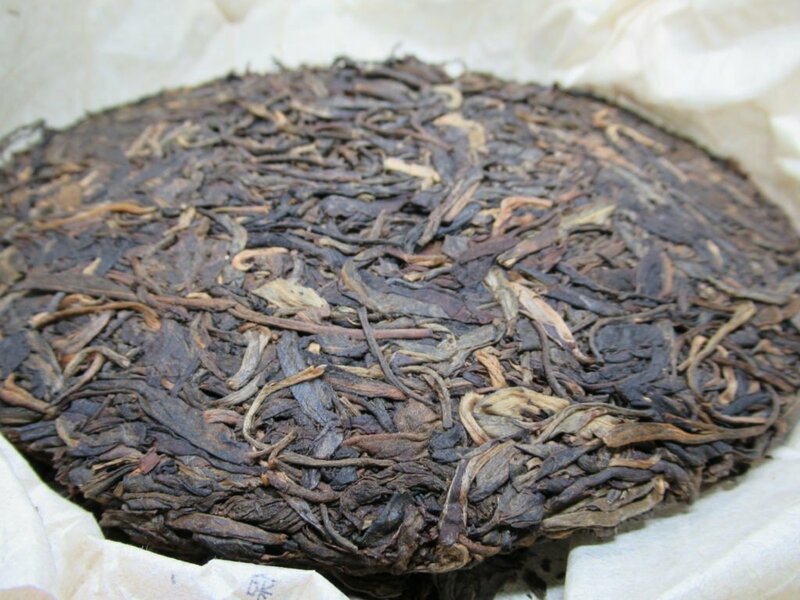 A revisit was in order to the great 2003 Yuanjiutang Ban Zhang , the oldest tea that we currently have on offer. I rather like its dry clean storage from Hebei in China. I rinse the tea once and am ready to go. First steeps are on woody sweet and spicy side but mainly woody. In later steeps actually the tea becomes sweeter and perhaps even thicker. The mouth feel is strong and its sweetness really addictive. Sweet cotton candy, woody sweet notes and a sticky texture. I am surprised with its stamina. It brews for many steeps and I actually enjoy its later steeps the most. I can’t get enough of its cotton candy sweetness and I taste it for hours and hours after finishing the session. One of the great things about this tea is smelling the tea leaves. The following day I steep it for 15 minutes and am reminded of that cotton candy flavour that I loved and amazing memories pop to my mind. We’re very happy to report that the long waited 2018 Zheng Si Long collection are now in store. 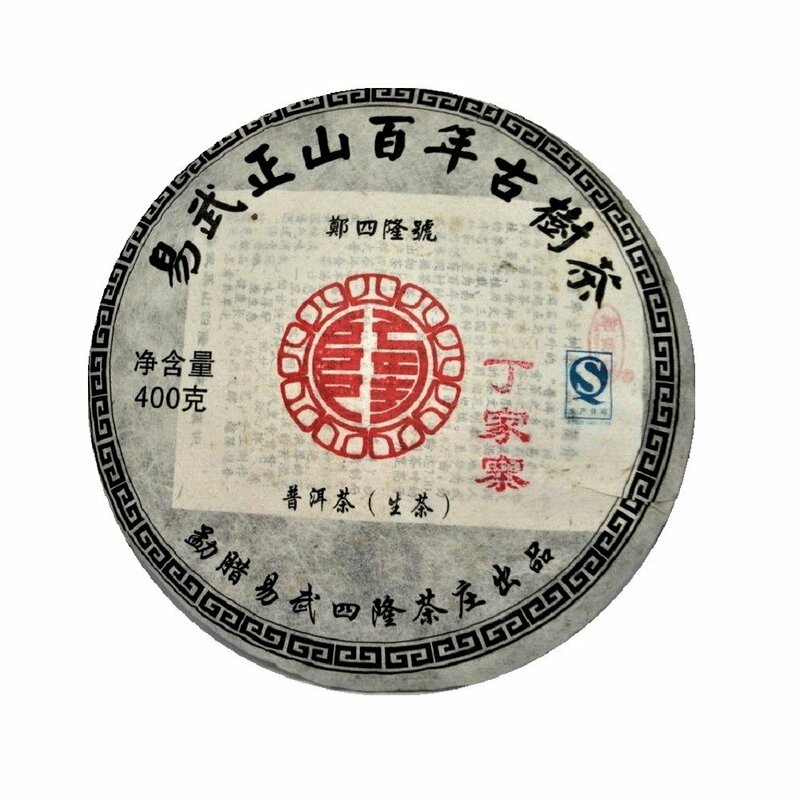 Some old favourites like the 2015 ZSL Yi Shan Mo and ZSL Wa Long are back. 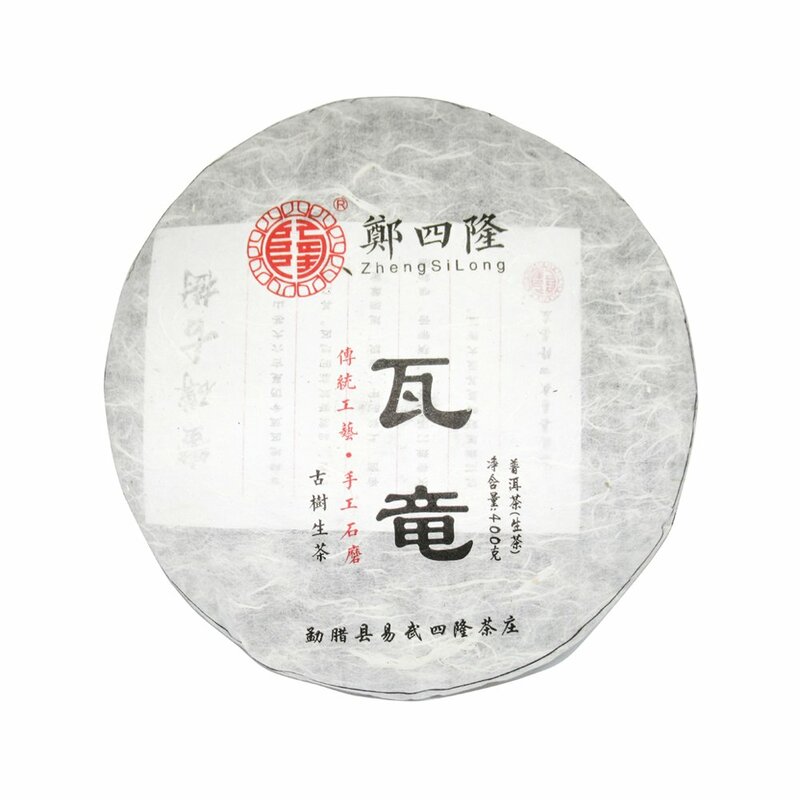 In addition, we are now offering the 2014 ZSL Ding Jia Zhai. We will carry on devoting ourselves in providing you with amazing tea memories, and we hope these new additions will be part of that. We would like to thank everyone who has been part of the tea adventure with us. I’ve always looked at this image with great perplexity. It just takes me to another era. It represents a traditional world that we no longer experience and shows us the hardship of peoples’ life in those days. These potters would walk with 150 to 300 pounds of tea on their back and trudge up to 6 miles per day in the Tea Horse route that went from Sichuan or Yunnan to Tibet. Tea was exchanged for horses. The Tea Horse route of course defined tremendously the tea itself. 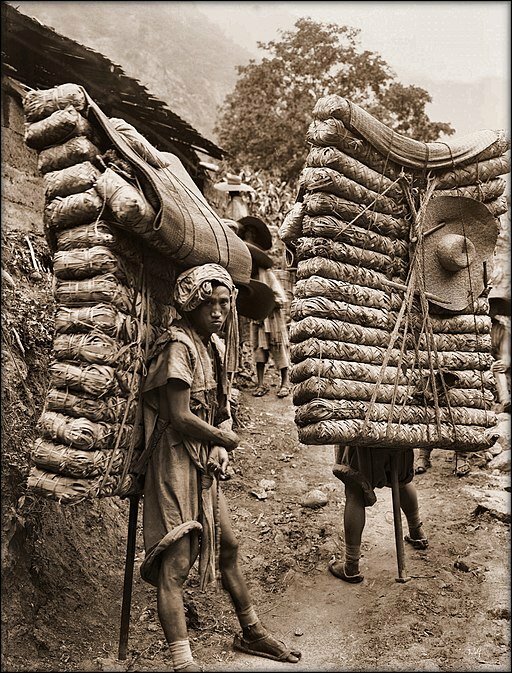 Large tea varietals were pressed, as they still are today, into bricks in order to facilitate transportation. 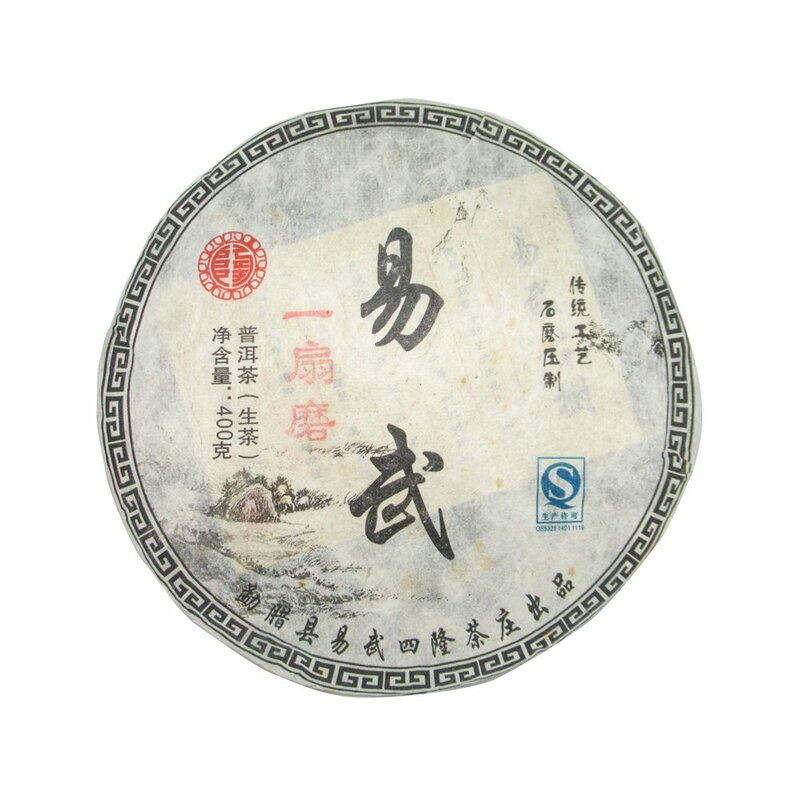 By the time the tea reached its destination, its characteristics had effectively changed. We, who love tea, are keeping this tradition alive. As for this humble chazhuang, we will be soon offering another brand. 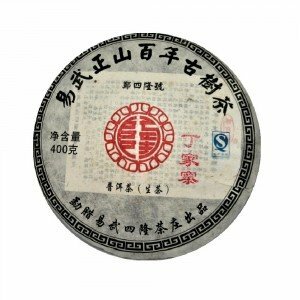 A few years ago I saw an amazing documentary about puer tea production in Yiwu, Yunnan. It was a research project by the anthropologist Jinghong Zhang, a Yunnan University lecturer . The documentary is composed by several parts but the one I found most interesting was the one featuring a tea producer named Mr. Zheng. This wasn’t a promotional video. Mr. Zheng wasn’t trying to sell his tea. 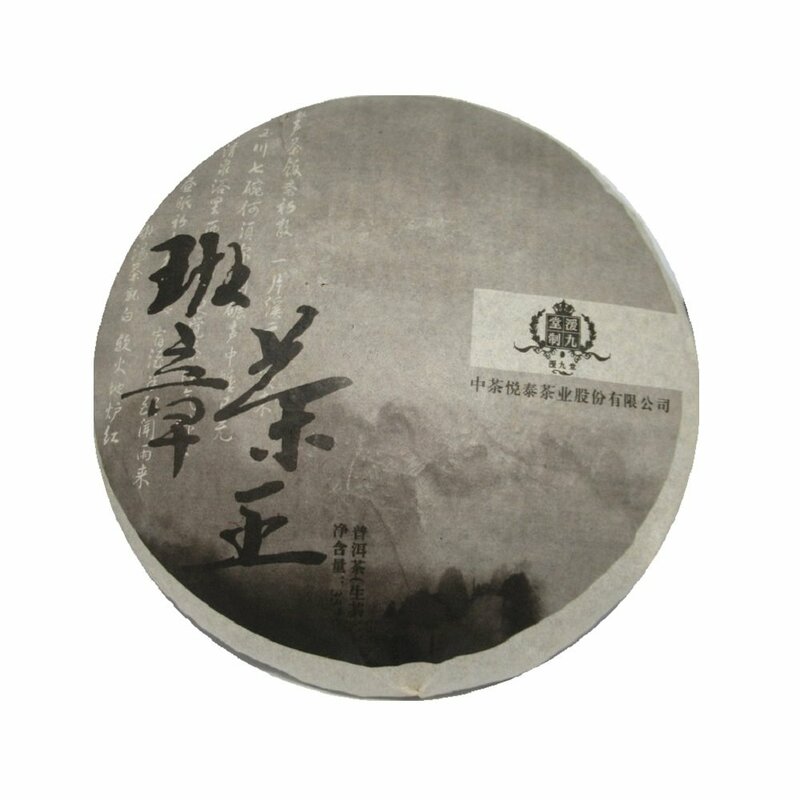 It was instead a research project into the puer world where he shared his knowledge with the author. 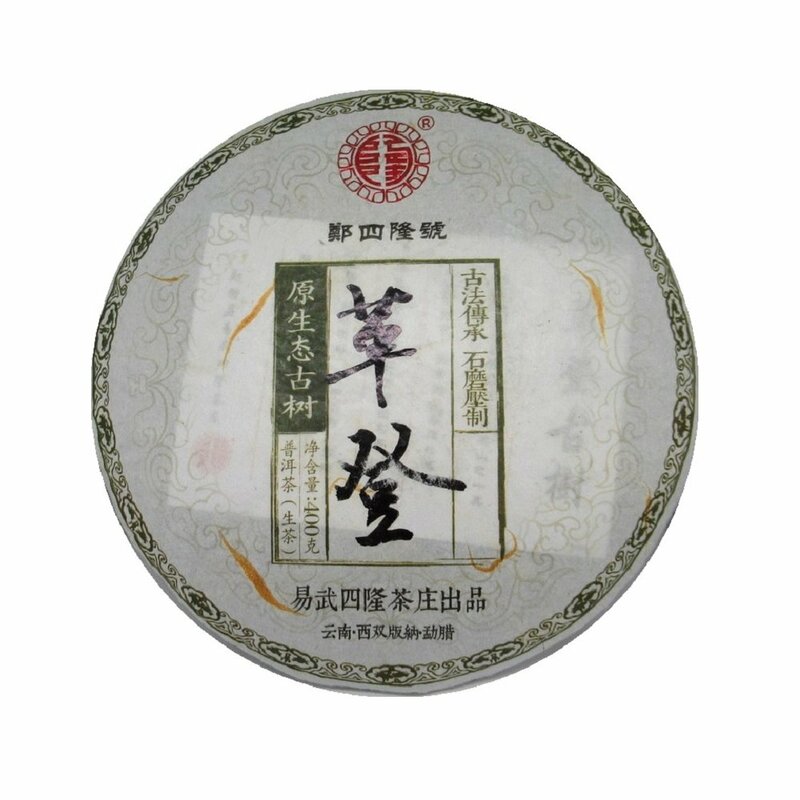 I was so impressed that I tried to find his teas for a long time without success. Eventually, I managed to reach Mr. Zheng and decided to open Tea Encounter website where I can now share his teas with others. In case you haven’t had the chance to see the documentary and you are a puer tea drinker, I would strongly recommend you to. And now the journey begins. Perhaps it just continues. 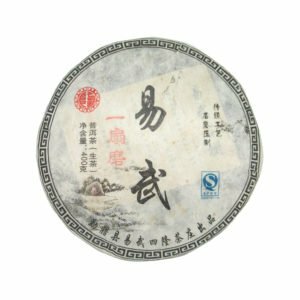 I decided to open this tea shop as a way of continuing my tea journey, as a way of accessing teas that I found inaccessible in the west, as a way of visiting tea mountains, knowing tea producers and sharing my interest in tea with others. Tea drinking is an incomparable experience that leaves marks on us like very few other things would in life. I still remember vividly tea sessions that I had several years ago. I feel blessed being able to experience such moments. I think we, tea drinkers, all feel that. 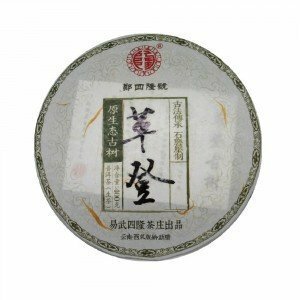 In the last few years, I have quietly listened to people discussing tea in the online community which showed me how others, outside China, share the same passion for tea. That motivated me to open this shop and to be part of that conversation. Here I will not make statements, such as a tea being from an 800-year-old tree, that could hardly be proven. I will never use health benefits for the purpose of selling tea. I may express that tea experience is some sort of meditation, as I believe it is, but I don’t want to use Buddhism or any other eastern philosophy with a commercial interest. What I want to do is to share and offer tea experiences.